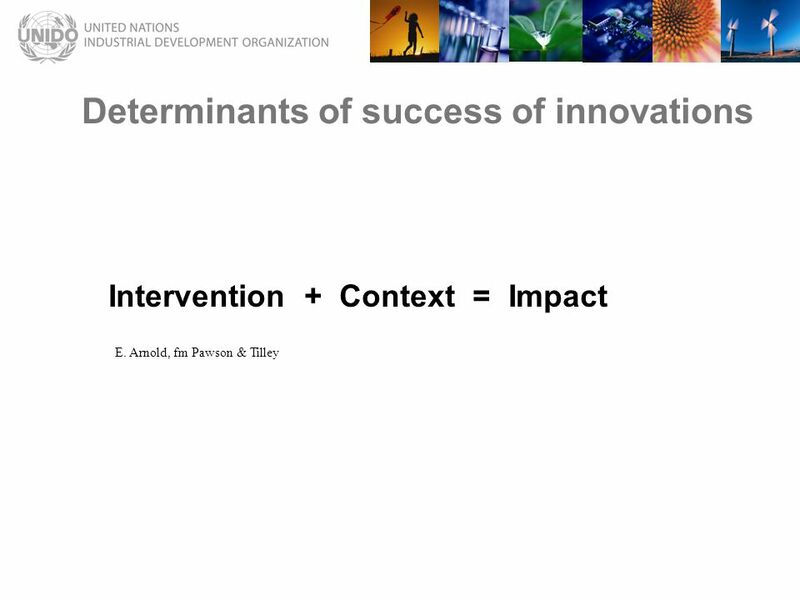 Innovation in an African Context 01 November 2007 Evert Kok. 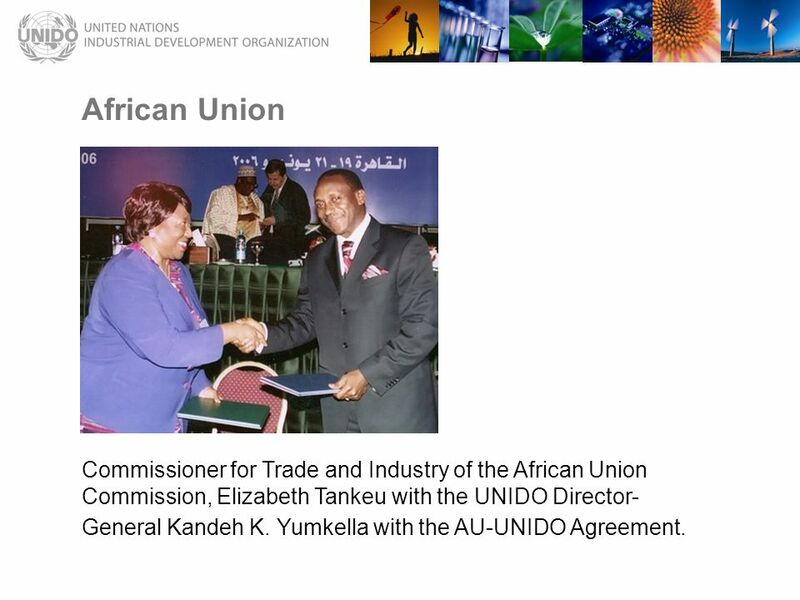 14 African Union Commissioner for Trade and Industry of the African Union Commission, Elizabeth Tankeu with the UNIDO Director- General Kandeh K. Yumkella with the AU-UNIDO Agreement. 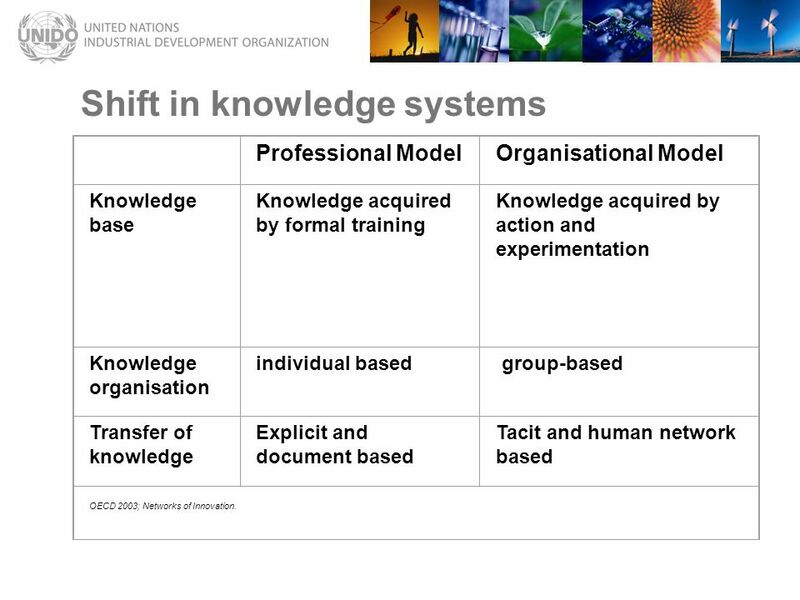 20 Shift in knowledge systems Professional ModelOrganisational Model Knowledge base Knowledge acquired by formal training Knowledge acquired by action and experimentation Knowledge organisation individual based group-based Transfer of knowledge Explicit and document based Tacit and human network based OECD 2003; Networks of Innovation. 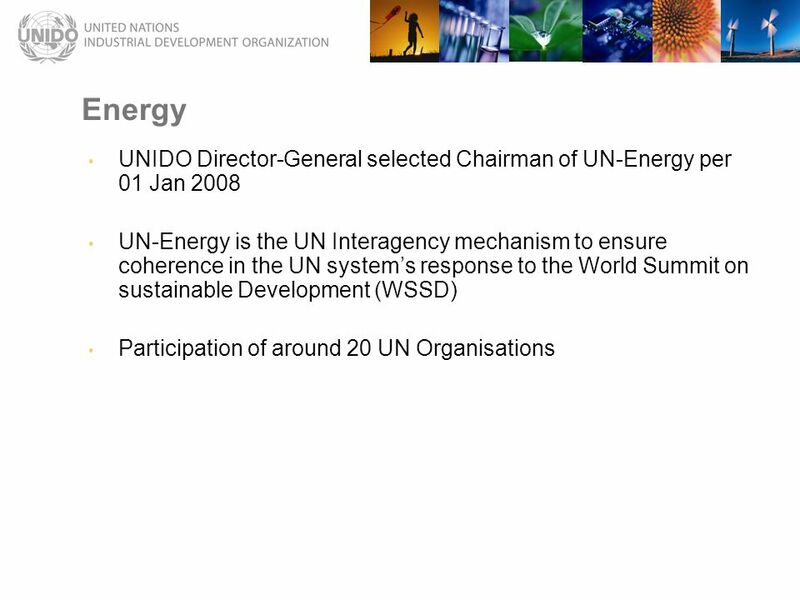 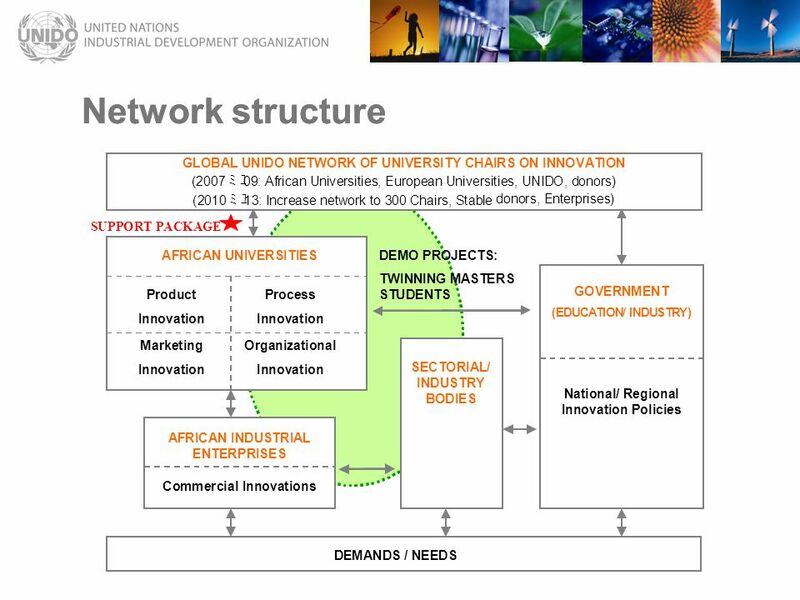 21 A Global UNIDO Network of University Chairs on Innovation - Vision Initiative of Prof. Fokkema jointly with Prof. Baillo (Milano) and Prof. Suenkel (Graz), December 2006 By 2013, a UNIDO Global University Innovation Network connects 300 Universities. 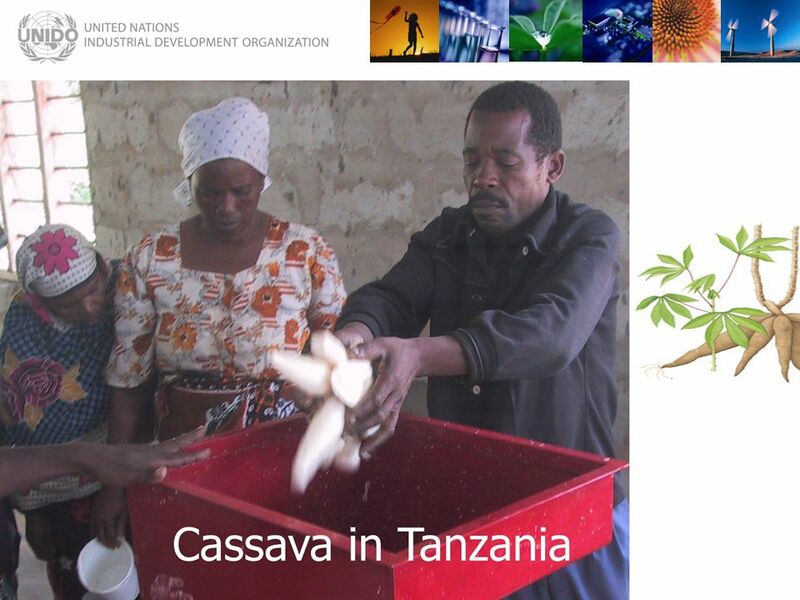 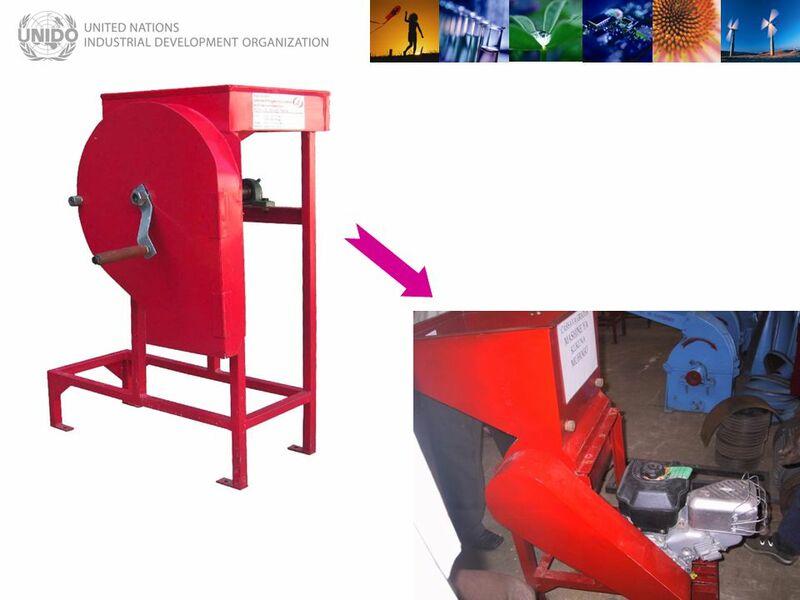 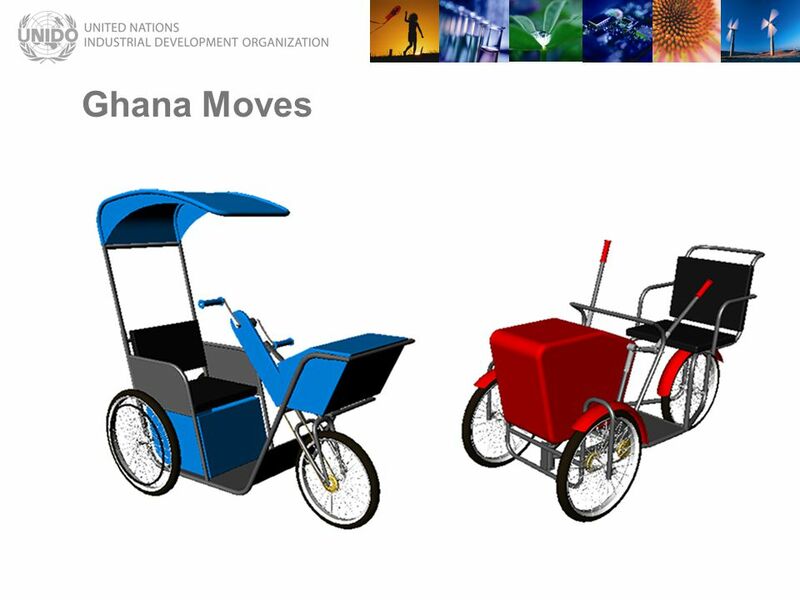 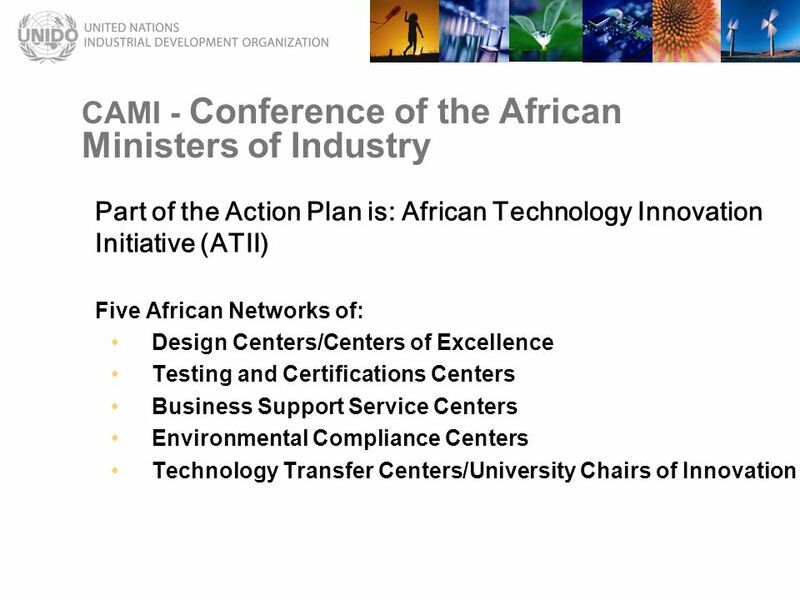 Each Member State has obtained significant capacity to raise Industrial Innovators. 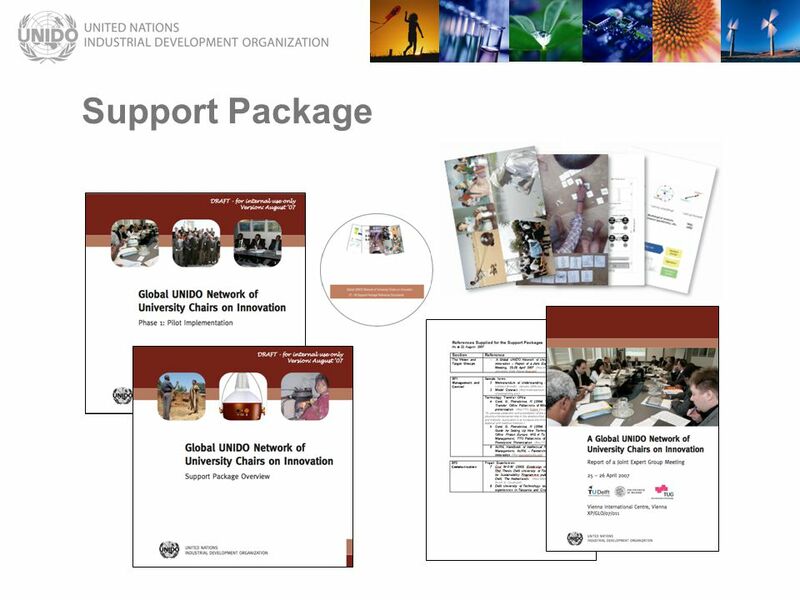 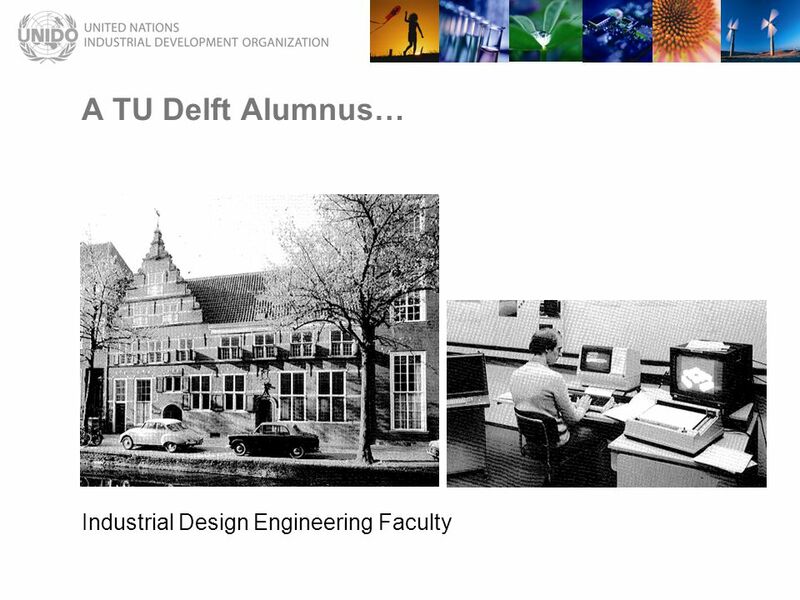 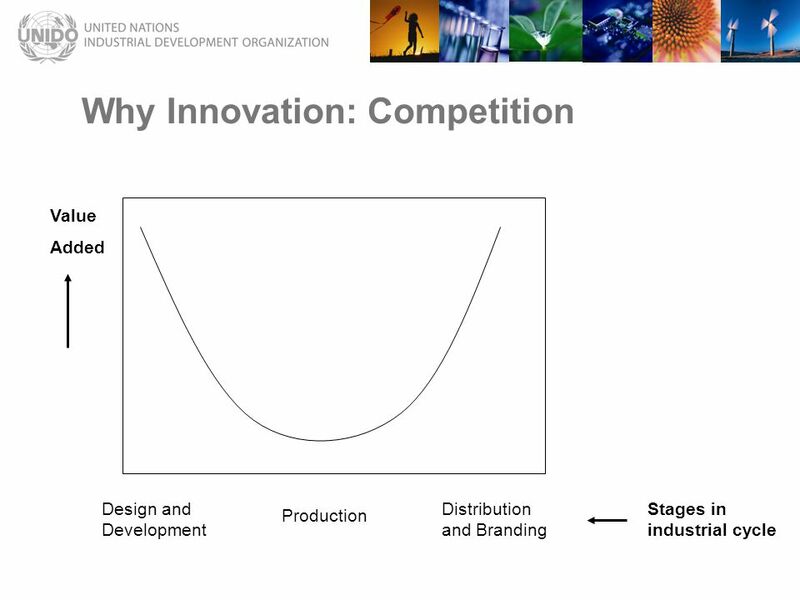 Effective Industry – University cooperation in Innovation that brings commercial benefits. 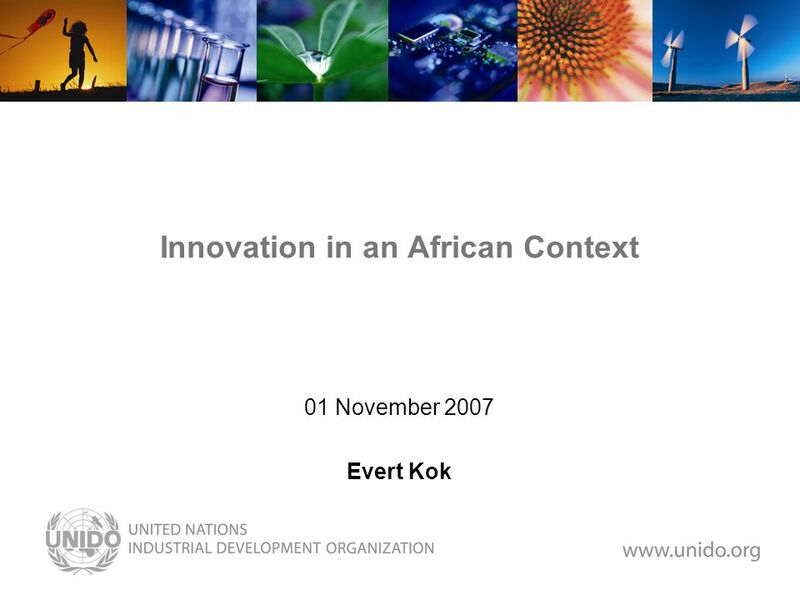 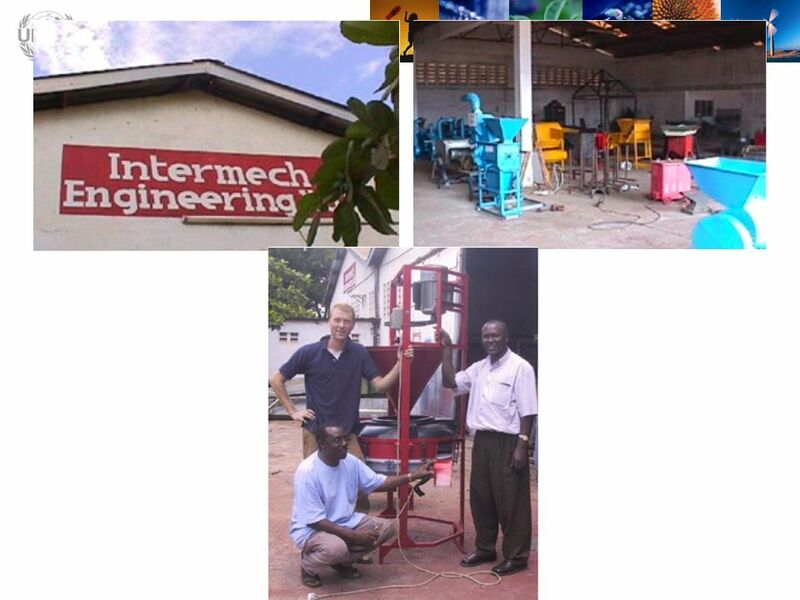 Download ppt "Innovation in an African Context 01 November 2007 Evert Kok." 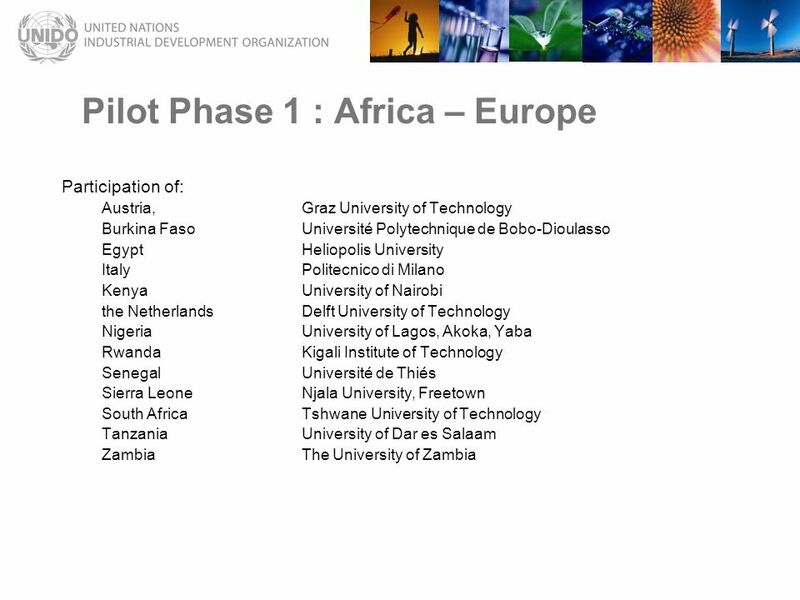 Ignite Stage, Geneva, Switzerland 3:30 PM May 22, 2013 African Center for Disaster Risk Management African hub of new knowledge on Disaster Risk Management. 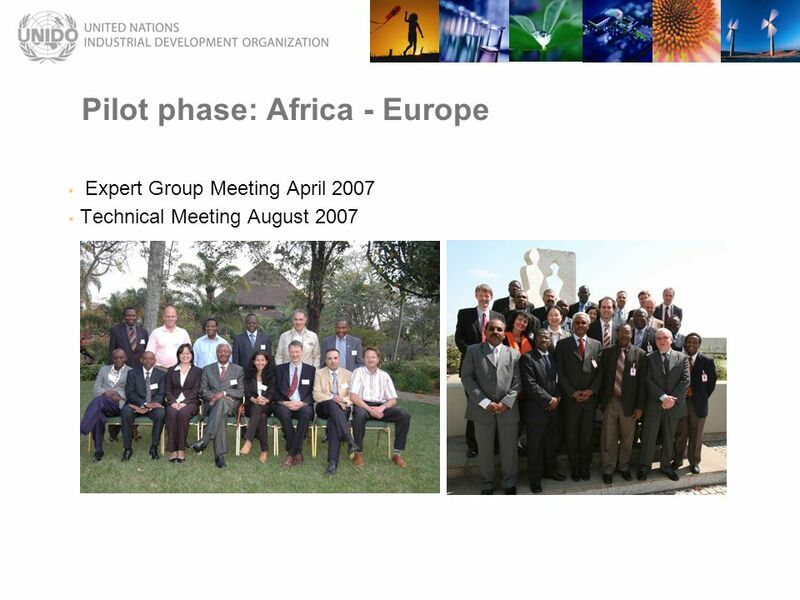 Task Force Fostering and Building Human Capital Opportunities for Regional Cooperation in South Eastern Europe Sofia, 4 April 2008. 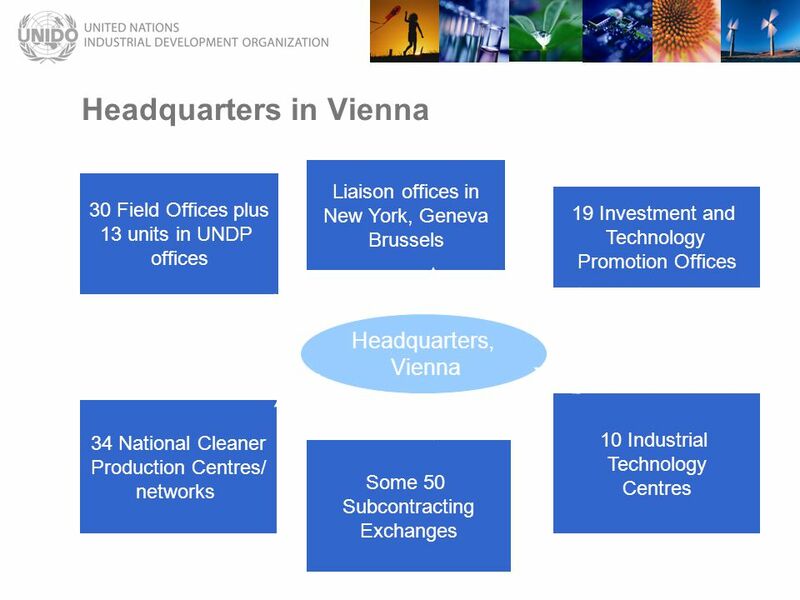 Industry, Trade and Market Access Cluster. 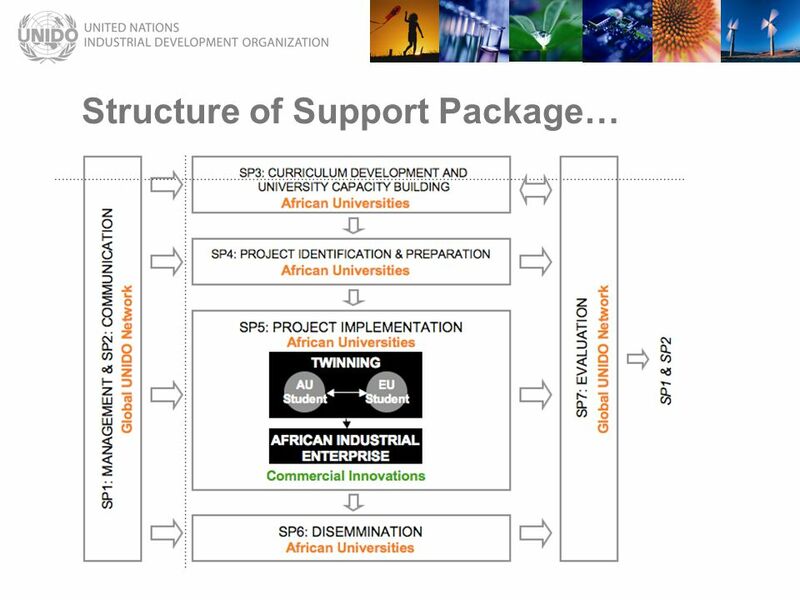 Outline Membership Cluster Meetings Alignment of business plan with regional priorities Joint capacity building. 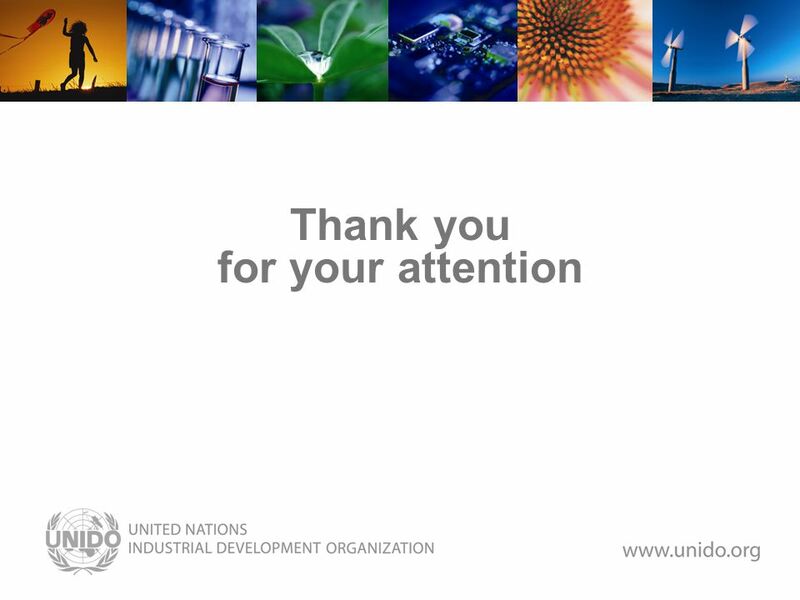 Follow-up. 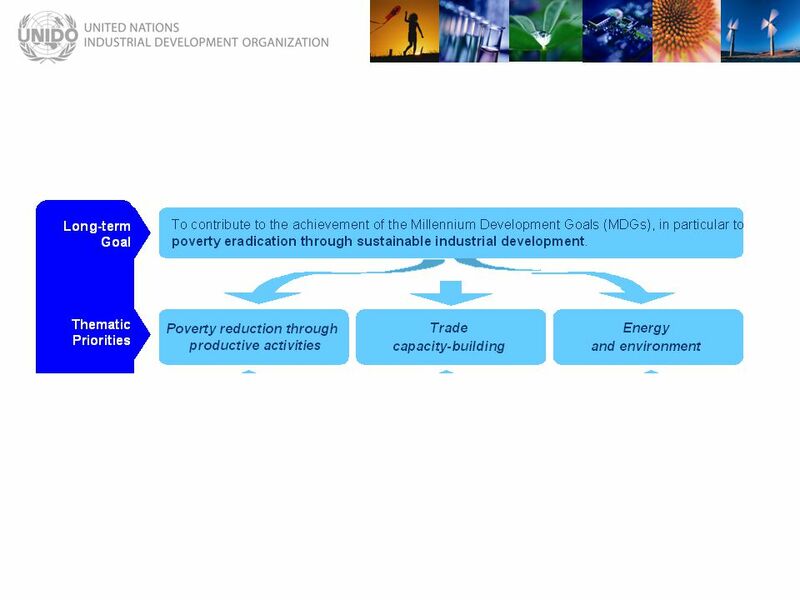 Poverty eradication: priority for Euro-African Cooperation Achieving the Millennium Development Goals Bringing Good Governance and Democracy. 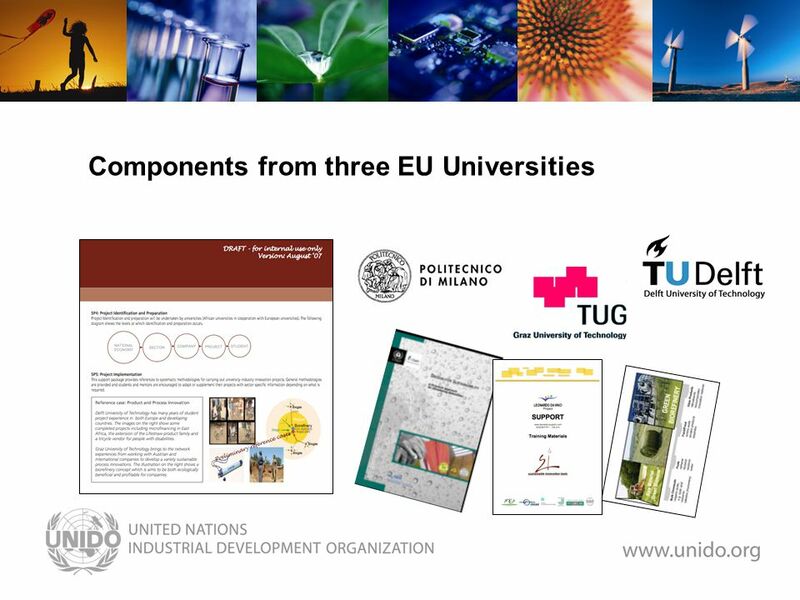 European Innovation Partnership on Raw Materials Conference on Initiatives related to the EIP on Raw Materials, 19 April 2013 Work Package 5 International. 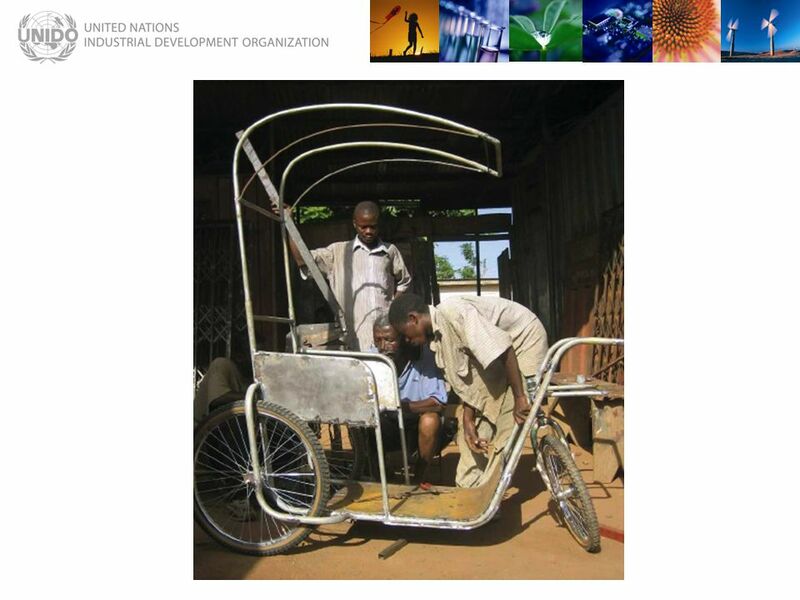 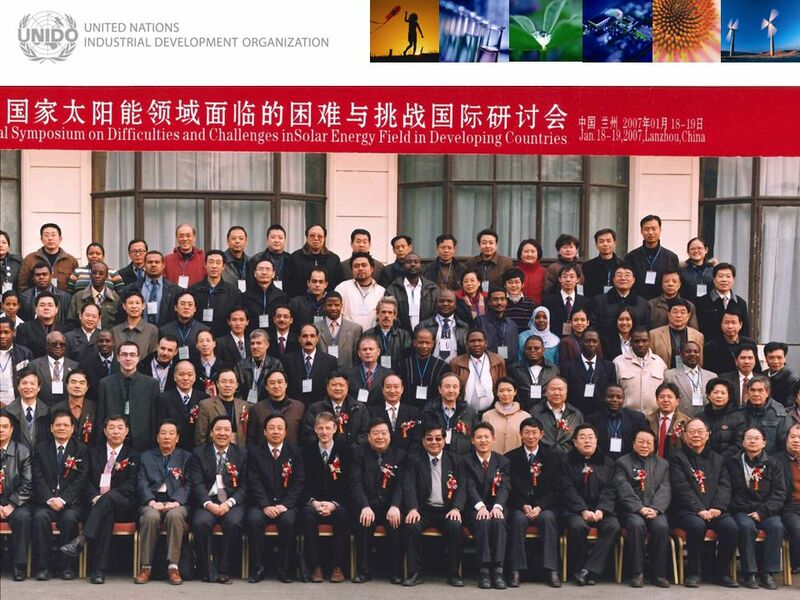 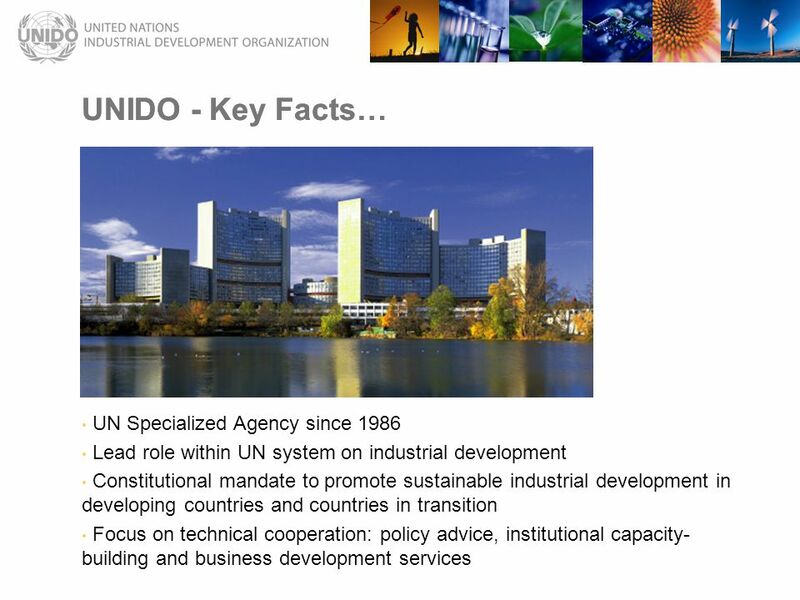 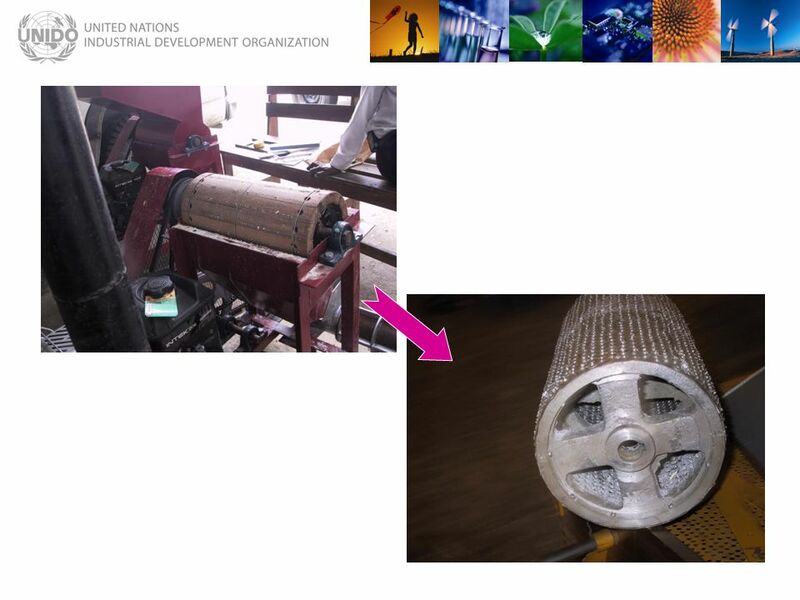 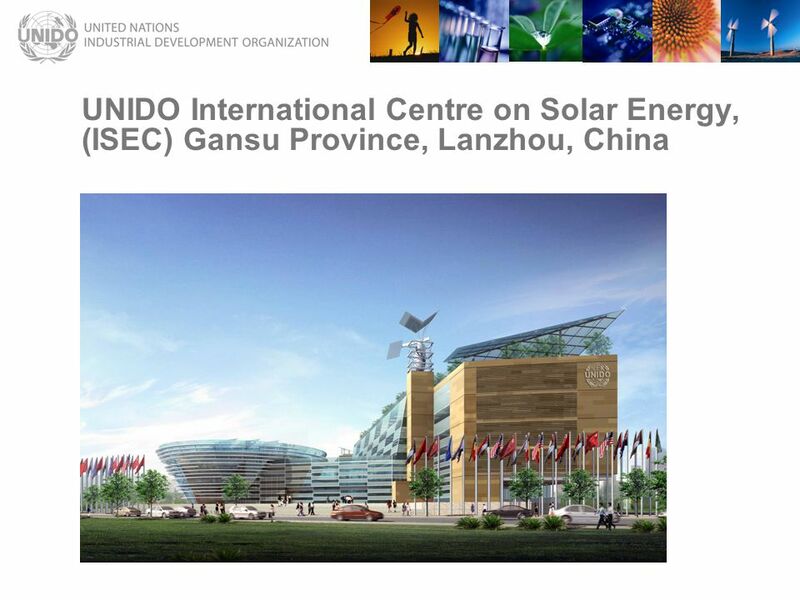 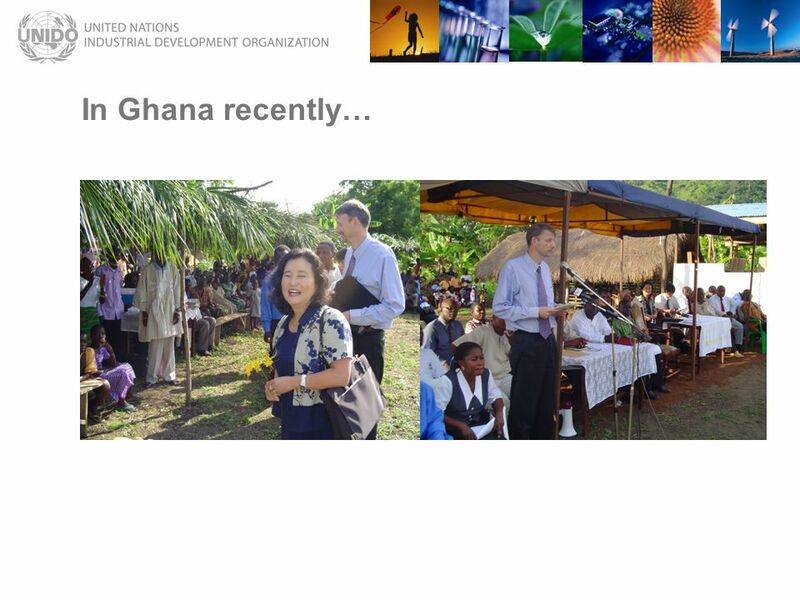 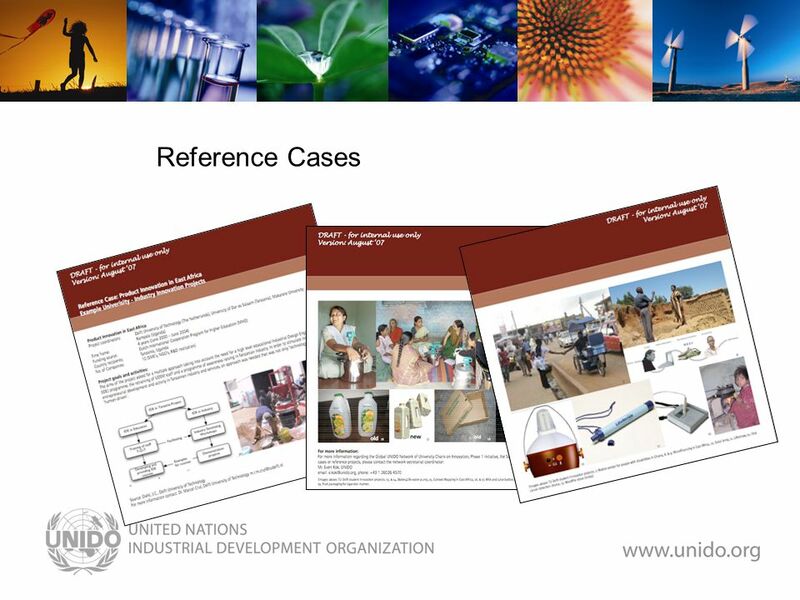 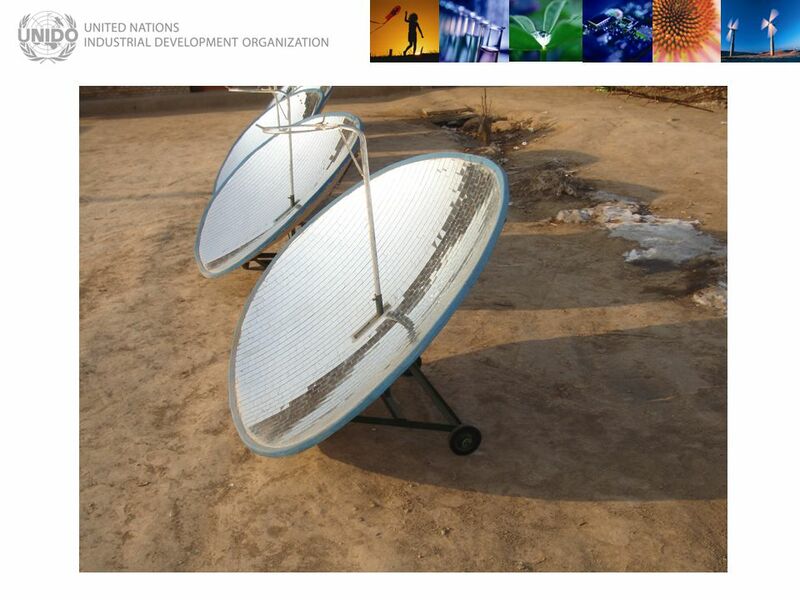 A UNIDO Strategy to Promote ICT for SMEs Hans Pruim UNITED NATIONS INDUSTRIAL DEVELOPMENT ORGANIZATION 21 April 2004. 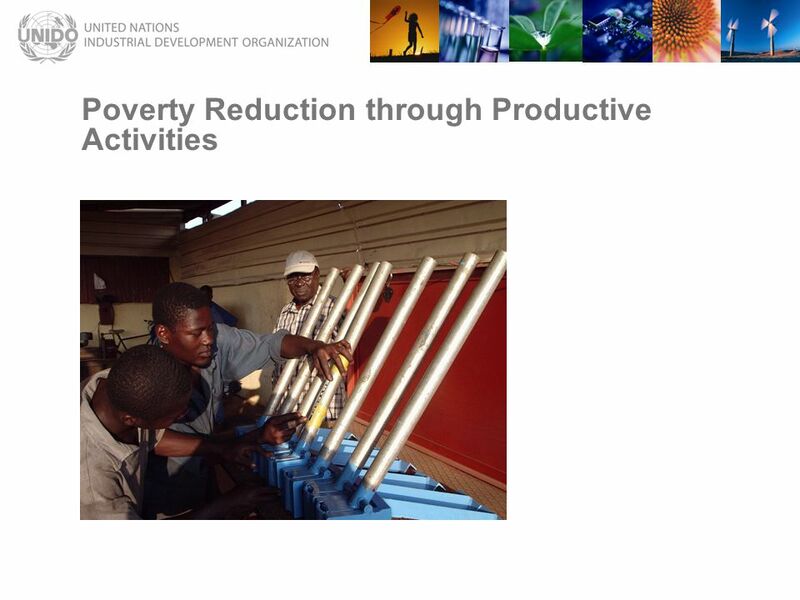 1 February 15, 2006 Global Forum: Building Science, Technology and Innovation Capacity for Sustainable Growth and Poverty Reduction Prof. Bonnie Patterson. 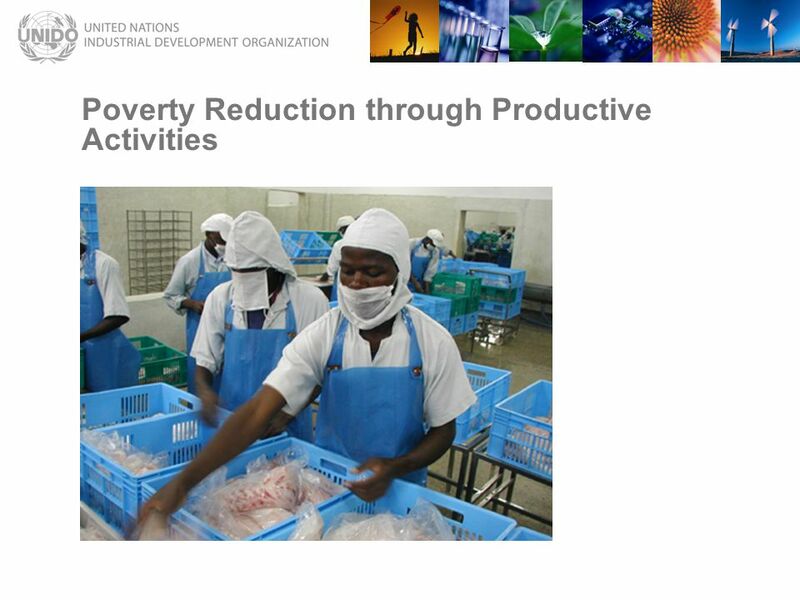 South-South cooperation in Practice: Implementing Sustainable Social Protection Floors 12 September 2013 UN Day for South-South Cooperation. 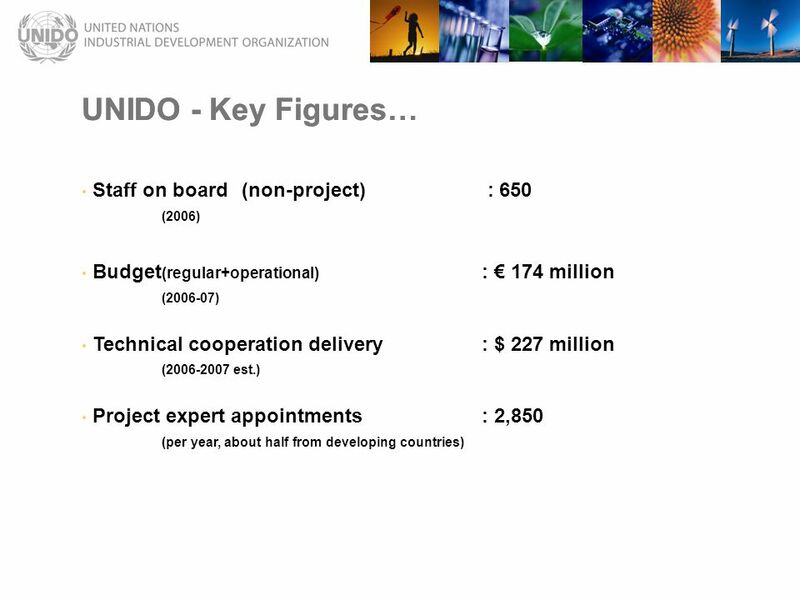 Judicial reform in Montenegro in the scope of the European Union integration process The road forward and the steps taken Ms. Branka Lakočević Deputy Minister. 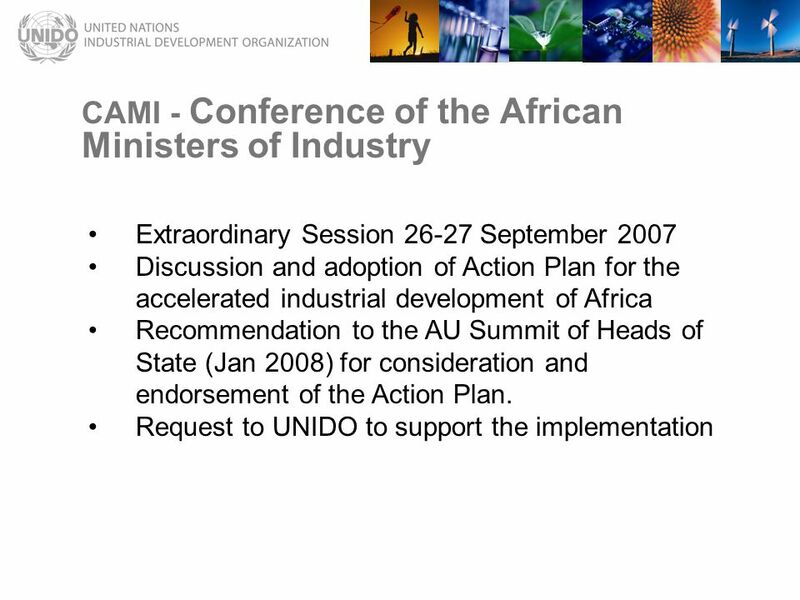 Africa's Accelerated Industrial Development Action Plan “AIDA” AFRICAN UNION COMMISSION Department of Trade and Industry By Hussein Hassan Hussein Head. 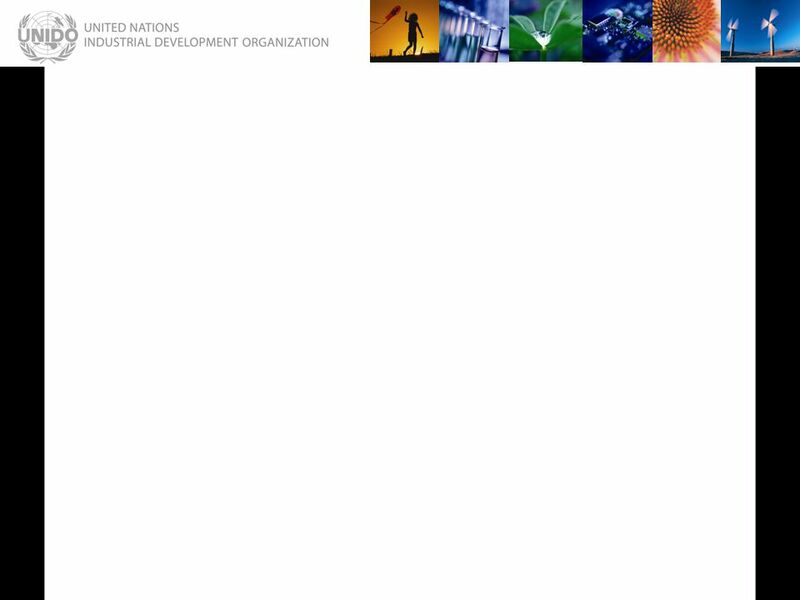 DOING BUSINESS WITH EUROPE: A seminar organized by DG Trade, European Commission On How Your Business can benefit from the CARIFORUM- EU EPA Presented. 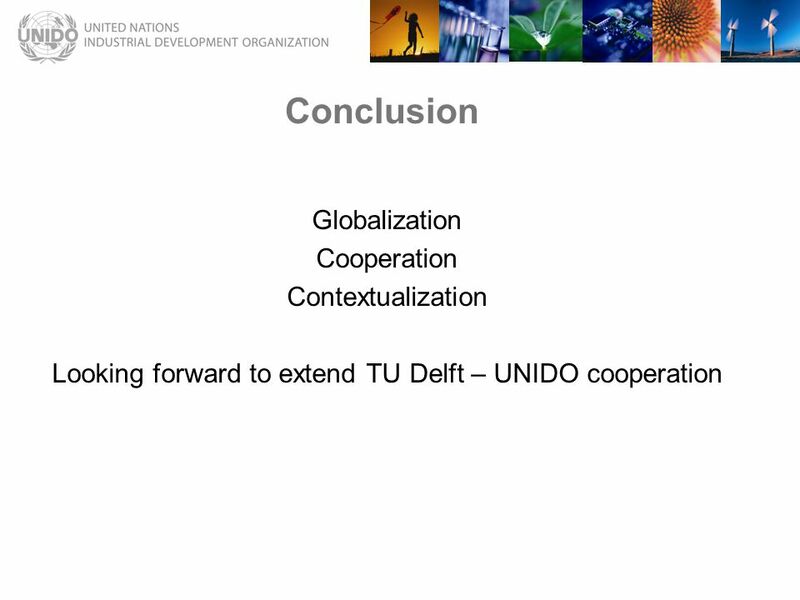 1 Joint Research Centre (JRC) Annual Meeting of the EGTC Platform The EGTC-ready to use - Beyond cohesion policy Ulla Engelmann Interinstitutional and.